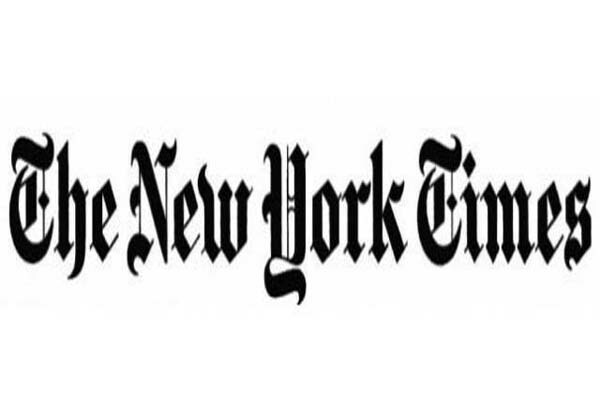 NEW YORK, June 17 (APP): More than 50 US diplomats signed an internal memo urging the Obama administration to approve military airstrikes against the government of Syrian President Bashar al-Assad, The New York Times and Wall Street Journal reported Friday. Department employees to express alternative views. Most of the signatories are reported to be mid-level career diplomats, a number of whom have worked on Middle Eastern affairs. Though there are no high-ranking names on the list, it is no secret that several officials within the Obama administration have pushed for more decisive action on the Syria conflict. Former U.S. ambassador to Syria Robert Ford has been particularly vocal on the need for more U.S. involvement on the Syrian conflict. Ford, who served in the country during the peak of the conflict from 2011 to 2014, has been vocally critical of the Assad regime since the conflict began. “I’m at something of a loss as to what the American strategy, this administration’s strategy, is,” Ford said during an April seminar on Capitol Hill. Ford has criticized Obama’s unwillingness to stop what he called Assad’s mass murder of his own people. His frustration led him to resign from his post in 2014. The most recent estimates say that as many as 400,000 people have died in the conflict, a great deal of whom are civilians.